Sonible’s smart:EQ 2 intelligent equalizer plugin is on sale for only $69 USD! Sonible launches Valentine’s Sale with up to 50% OFF smart EQ plugins! Sonible launches Special EQ Bundle: 3 smart equalizer plugins for 99 EUR! Save over 80% off Sonible frei:raum EQ plugin, on sale for $49! 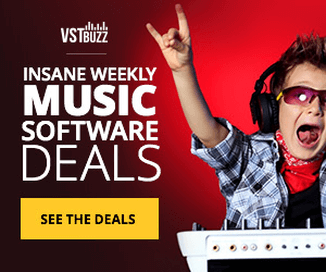 Sonible Smart Bundle on sale for $74.99 USD – One week left!